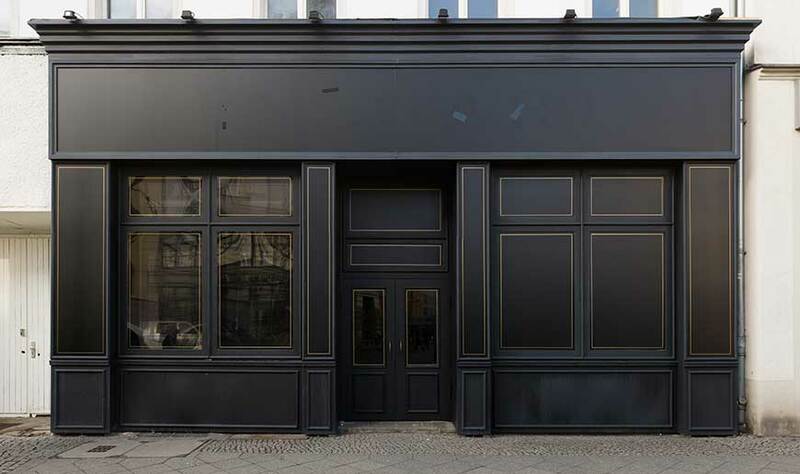 London Shop Fronts supply and install custom built timber shop fronts, we send our one of our expert craftsmen to measure each specification and to advise you what style is best suited to your business while also being durable. Each shop front is bespoke to the owners’ requirements, it allows one to create or retain in brands image and also to showcase it to its clientele. We have vast experience that has led us to know that timber shop fronts are extremely popular and are used mainly in conservation and listed areas where council have imposed such rules allowing no other type of shop font. Our plywood is waterproof and is applies with special preservatives to keep your shop front looking better for longer. With our A* finishing treatment, we can guarantee not only aesthetic and practical properties, but also long durability and sustainability.